Ask someone who went previously how great it was, and we guarantee this year will be even better! This is an event with value you won't want to miss! 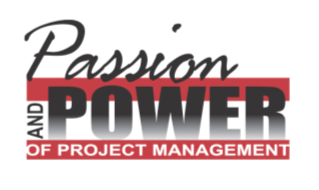 PMP's and other credential holders can earn up to 10.0 PDU.